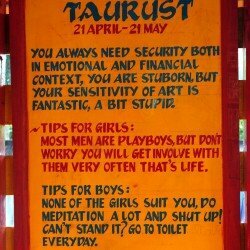 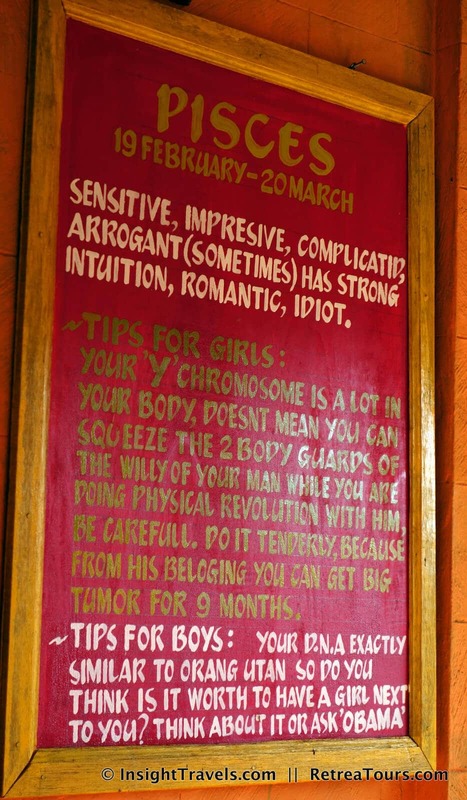 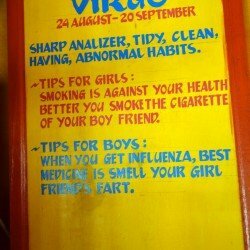 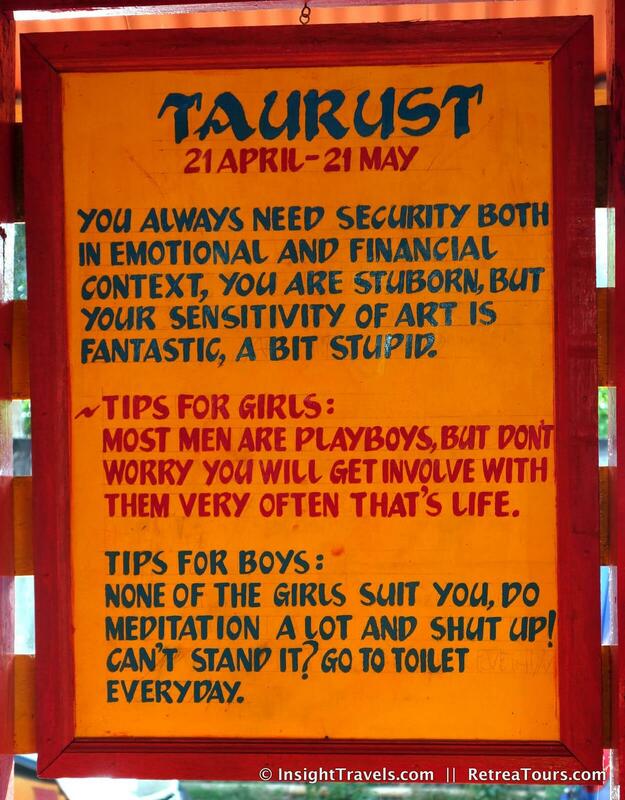 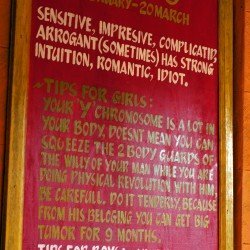 Taurus: I think the toilet bit is just good medical advice. 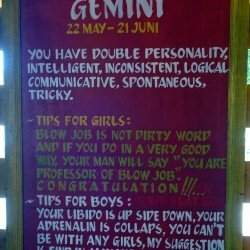 Gemini: Full professor or adjunct? 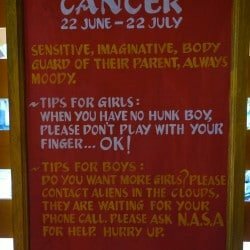 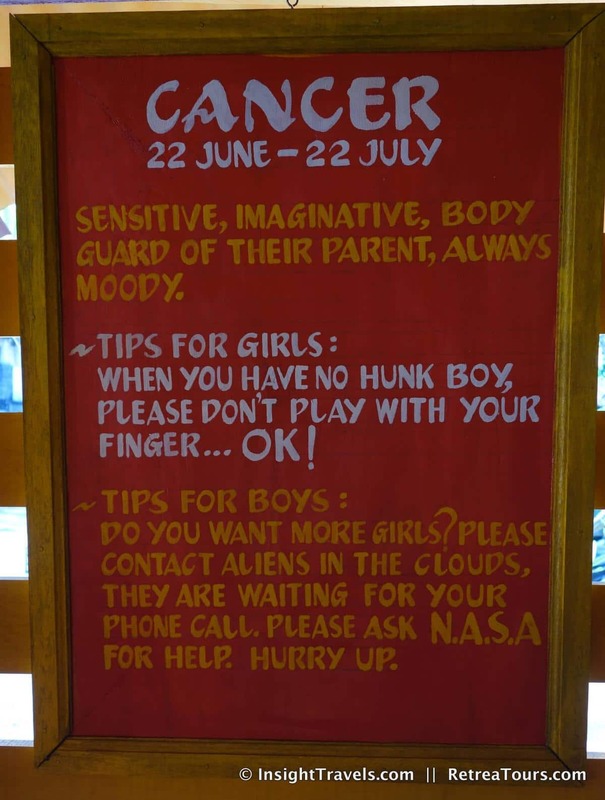 Cancer: Another reason not to cut NASA’s funding. 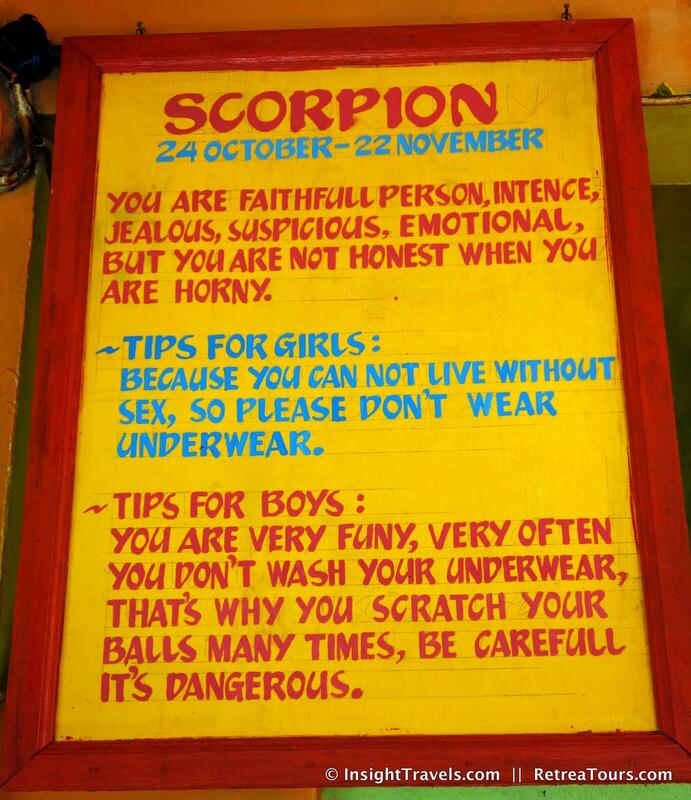 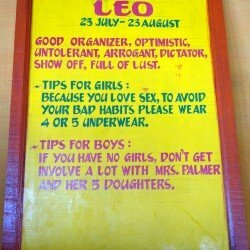 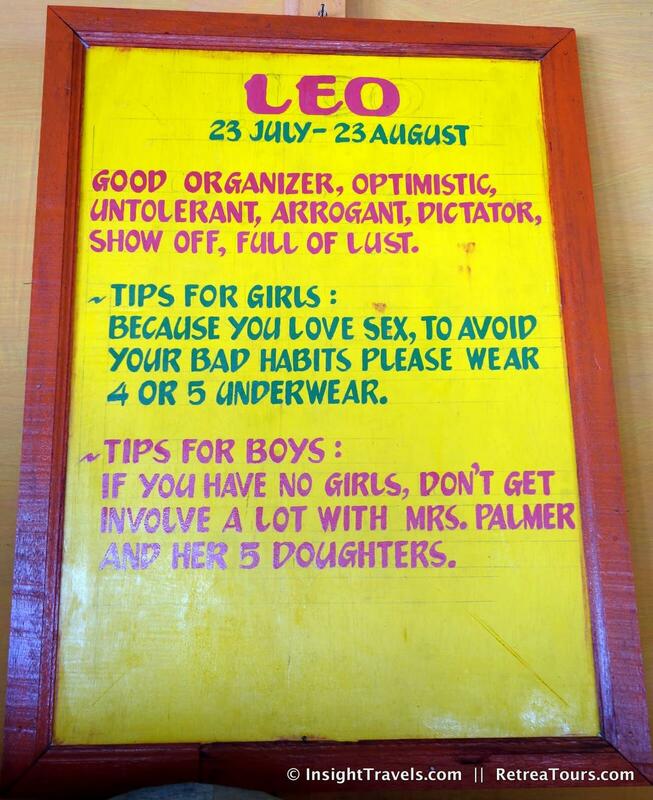 Leo: Hmm, maybe Scorpio girls should try this route? 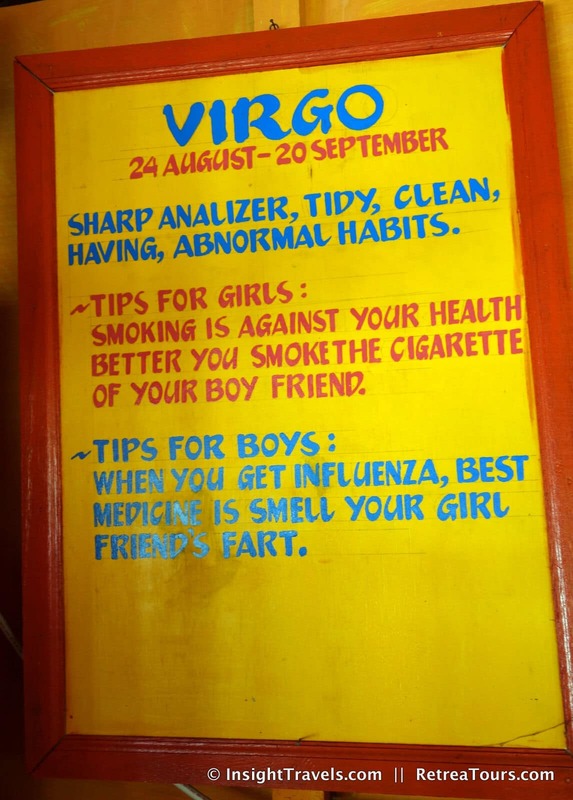 Virgo: Honestly, it’s probably more effective than the flu shot. 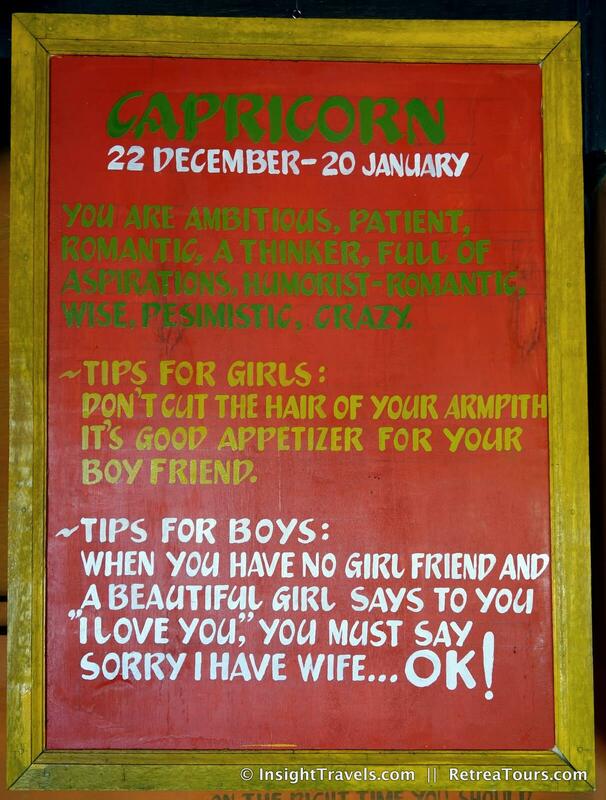 Scorpio: Maybe cut your nails more often. 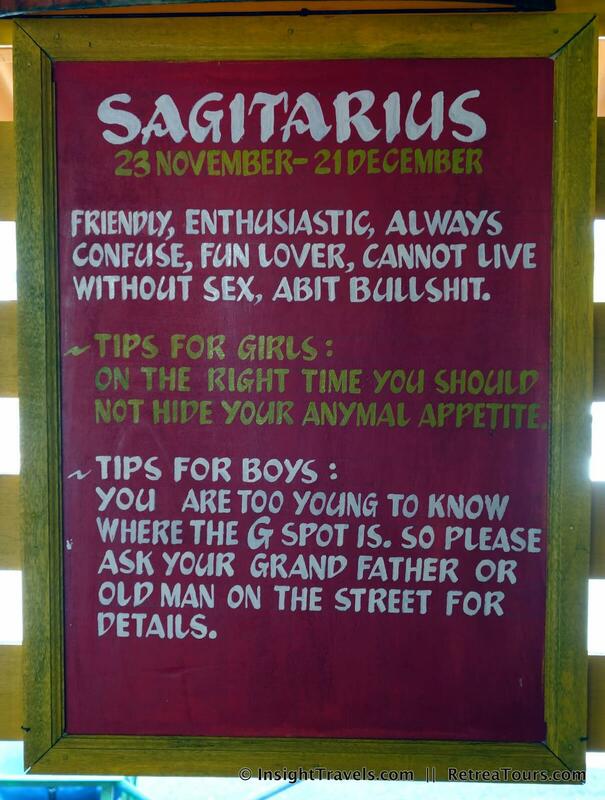 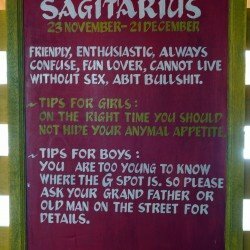 Sagittarius: Yes, go ask an old man on the street. 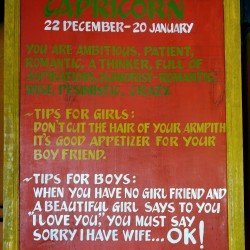 Capricorn: It’s also low carb. 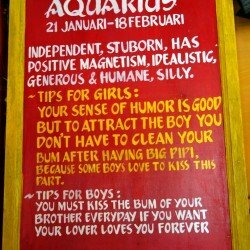 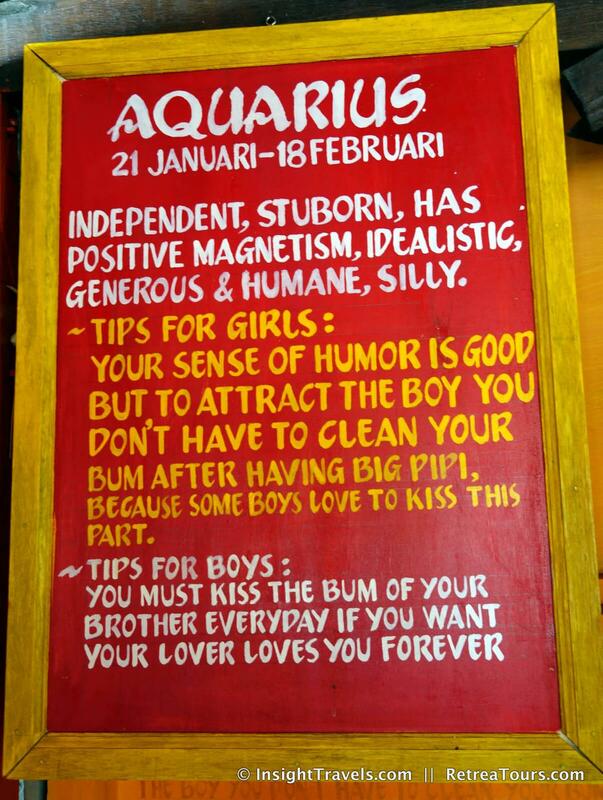 Aquarius: There is a theme happening here. 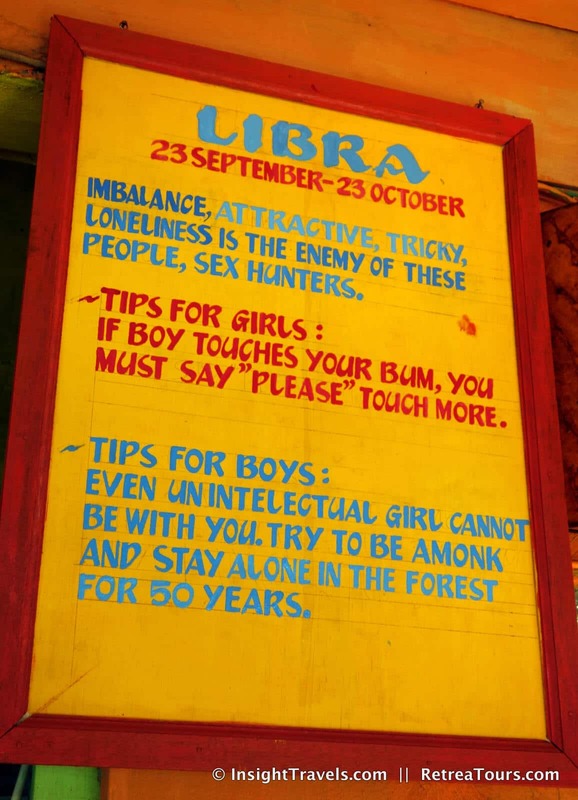 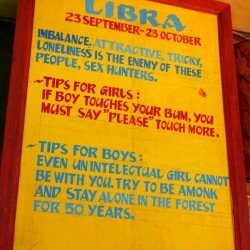 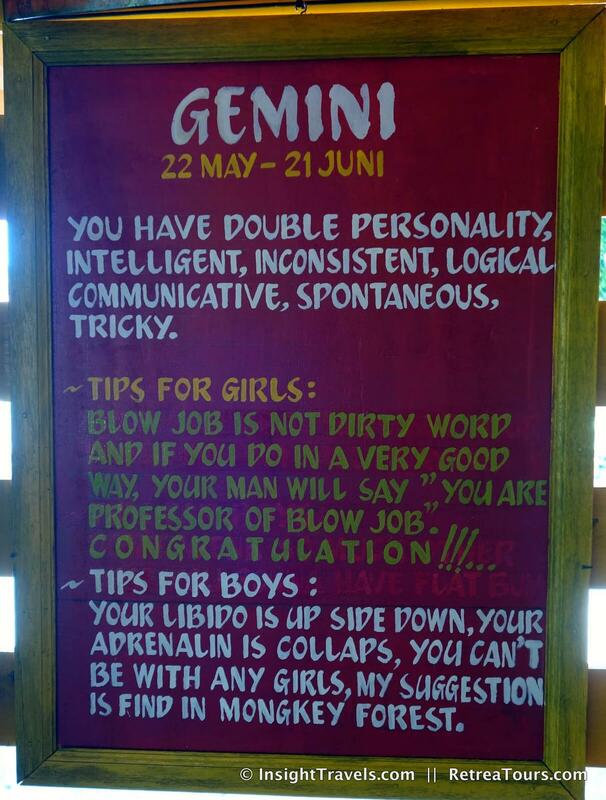 The horoscopes in their natural habitat.